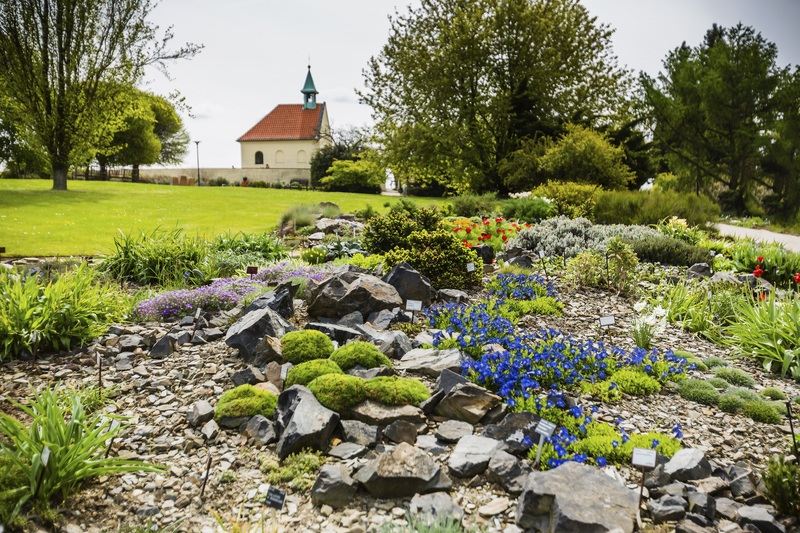 The botanical garden spreads over the Troja basin, its surface area being approx. 70 ha in a very rugged terrain, elevated 179 to 276 metres above sea level. The plan for building a botanical garden in this area was approved in 1968. 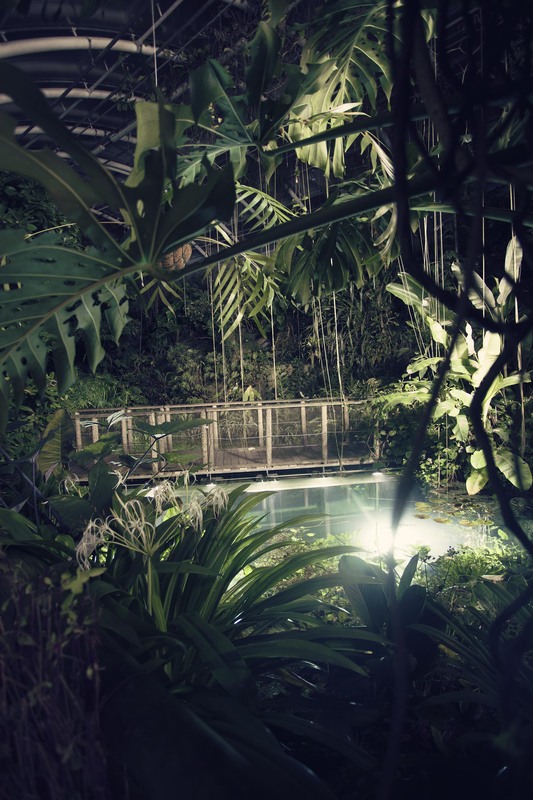 The garden was then realized according to the winning project of academic architects Josef Hrůza and Jiří Navrátil, and ing. J. Jager. 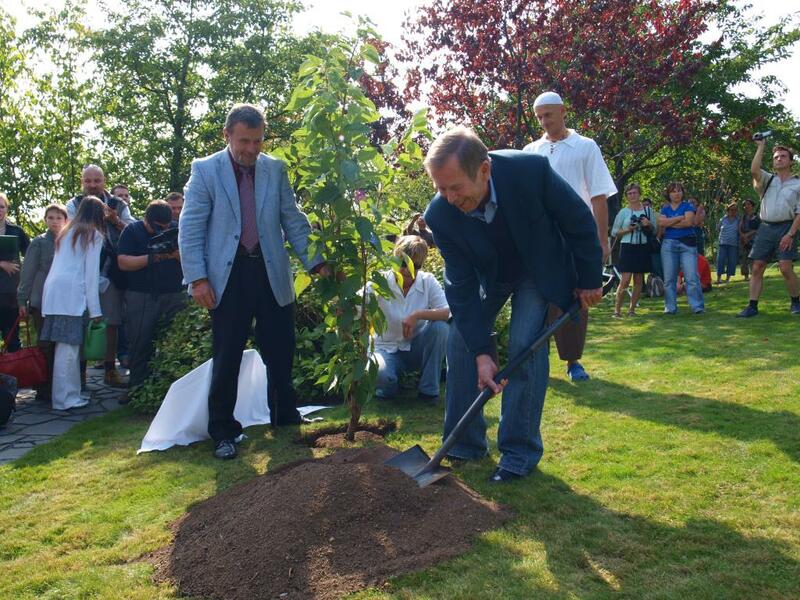 Building the garden is a long-term project, due to its extensiveness. Until 1992, the garden was not generally accessible, and the initial exposition was opened on a surface area of 3 ha. It is arranged as a park with collections of small bulbous plants, perennials, annual flowers and healing plants, moor plants, xerophilic and hydrophilic plants, with a greenhouse with alpine plants, and a department of dendrology with domestic and foreign coniferous scrubs. 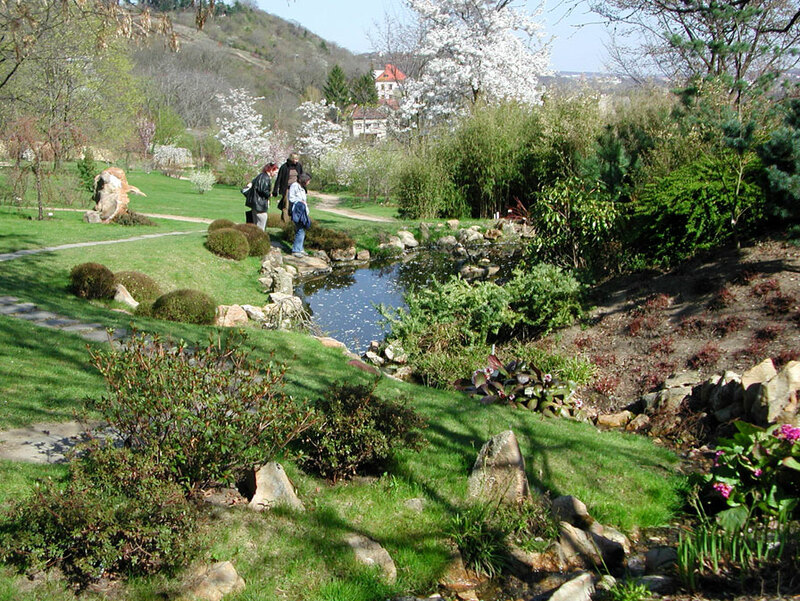 Today’s area, which is open for public in the season, spreads on an area of 4 ha, and apart from the initial exposition, we can also see a Japanese garden here with original kinds of Japanese plants, a geographical exposition of plants from Turkey and the Mediterranean, with a collection of iris below. There is a unique floral sundial in the garden. New expositions are being gradually created. 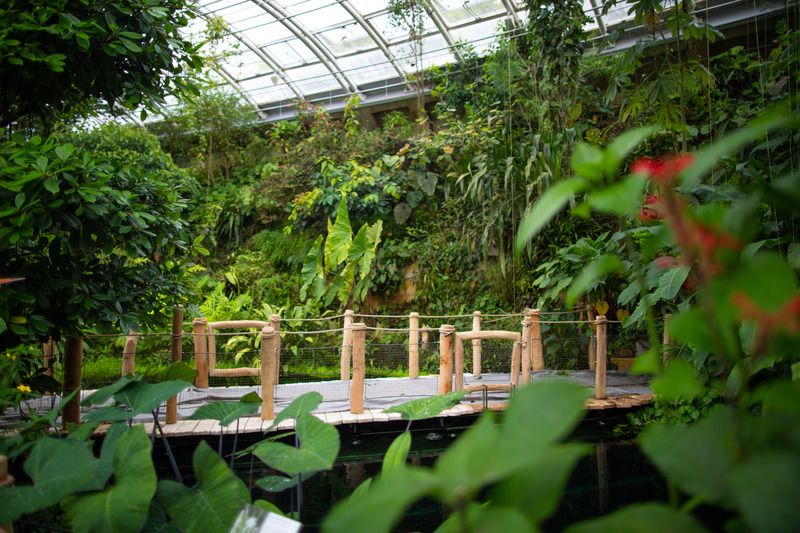 The garden not only serves the purpose of a learning source for the public, but also of a scientific site dealing with the issues of protecting natural sites of some kinds of plants and maintaining the variety of the plant kinds and varieties. There are favourable conditions for this work due to the fact that there are approx. 12 ha of protected areas of a reservation nature (Salabka, Haltýř, Pustá vinice, Podhoří a Velká skála). 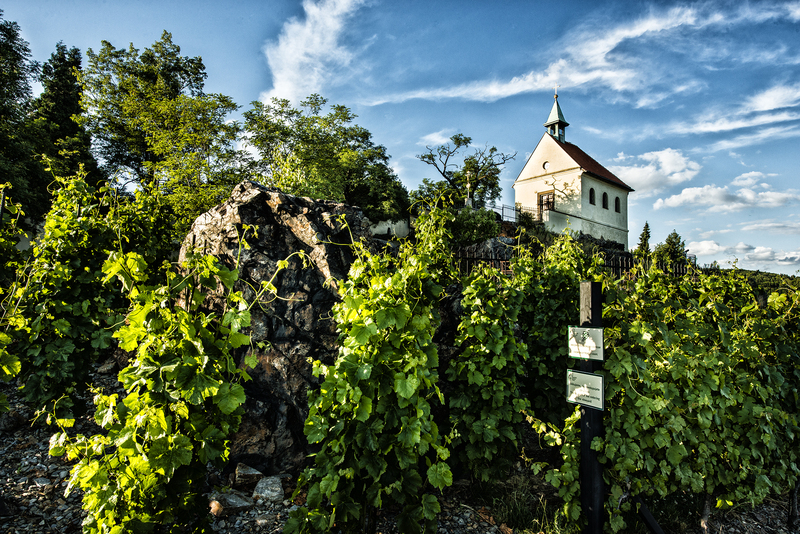 The garden also maintains the St. Clara’s Vineyard - Salabka and Natural Park Drahaň.